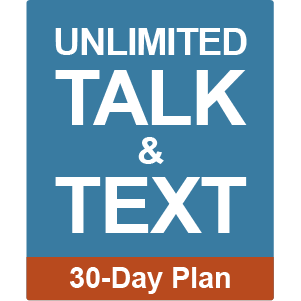 Talk and text as much as you want with our Unlimited Talk & Text Plan. Check if the plan you've selected is available in your area now. NOTE: If you are purchasing a plan for someone else, please enter the ZIP Code where the phone will be primarily used.